VMware has warned of a vulnerability in a software module Adobe Flex used in a number of products including vCenter Server and vCloud Director. According to the report, the versions of VMware vCenter Server 5.5 and older vulnerable. Only version 6.0 of vCenter Server is not. "You do not want unnecessary risks we advise you to upgrade to a higher version of our products," a spokesman of VMware reacts briefly. 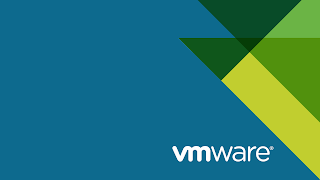 Users of vCloud Director 6.0 and Horizon are advised to upgrade to install VMware. It is striking or the time of the alert. VMware Wednesday released a security advisory, while the problem certainly since august known is. Adobe has also been there at the time for warning. An attacker can with a special XML command to the server to make sure that there are unintended data is disclosed.